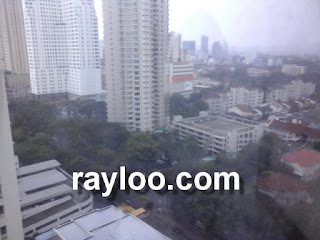 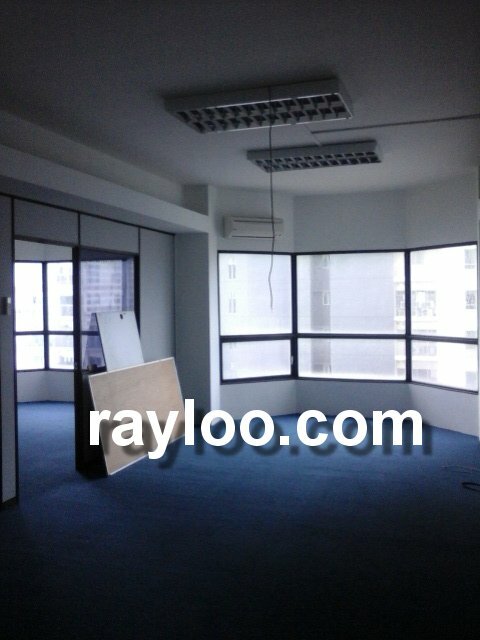 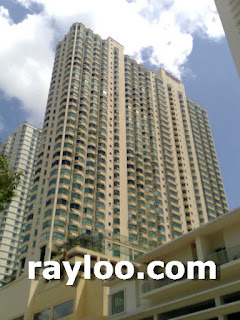 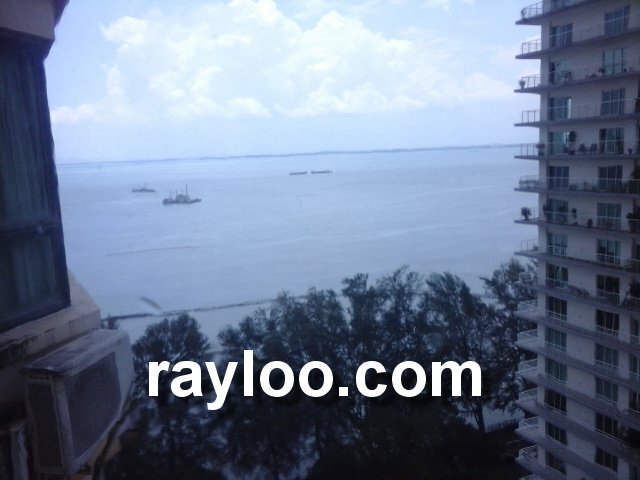 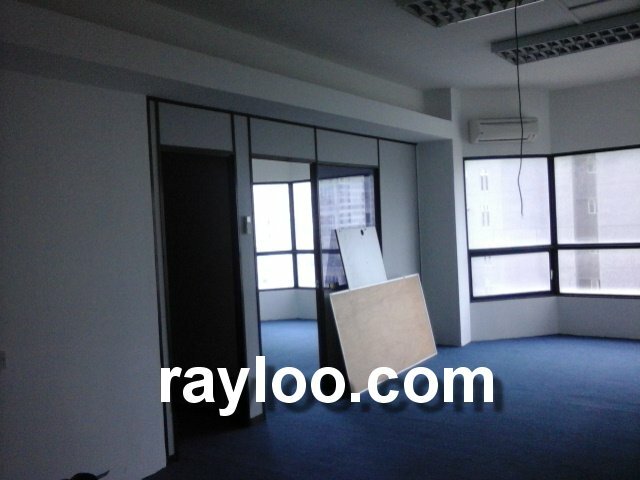 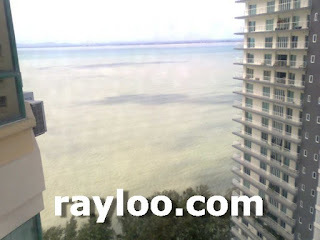 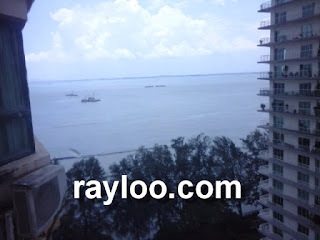 Gurney Tower Office Lot for rent at RM1300 per month, 580sf. 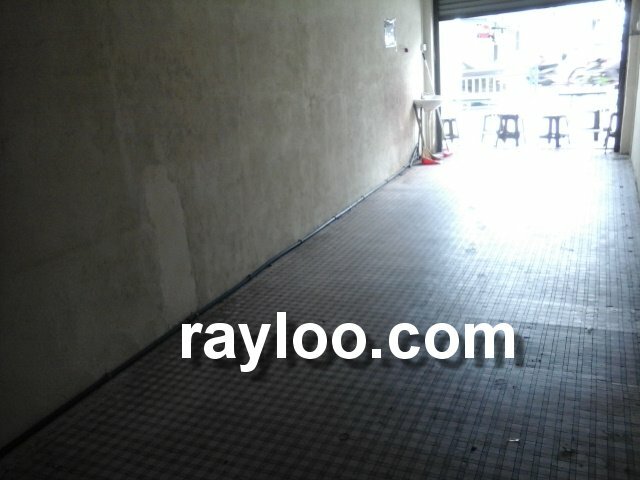 Near to toilet. 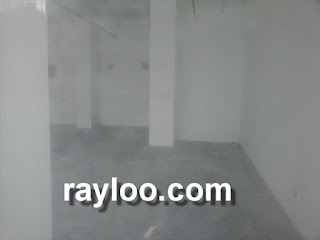 Partition built and ready to move in. 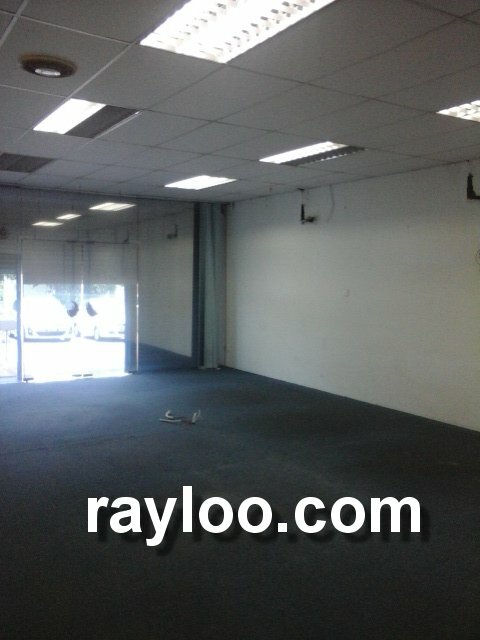 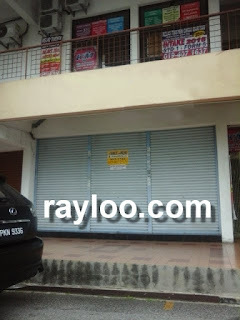 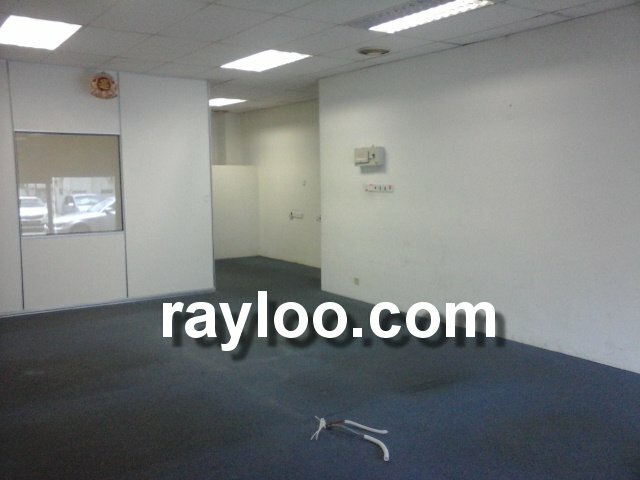 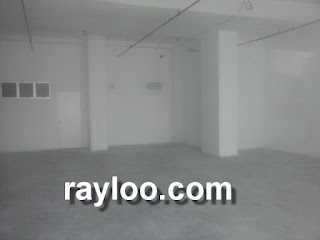 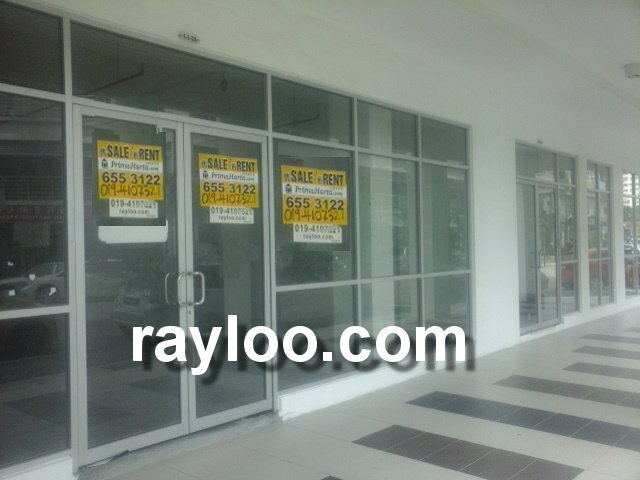 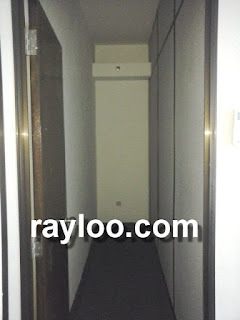 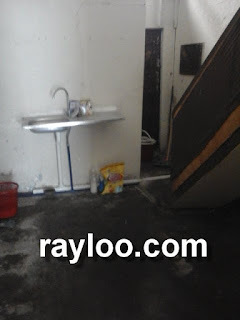 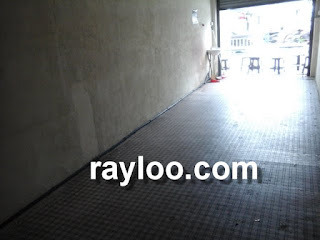 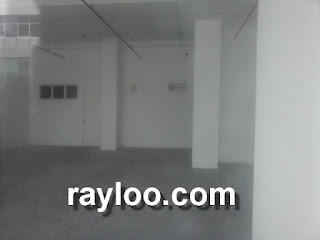 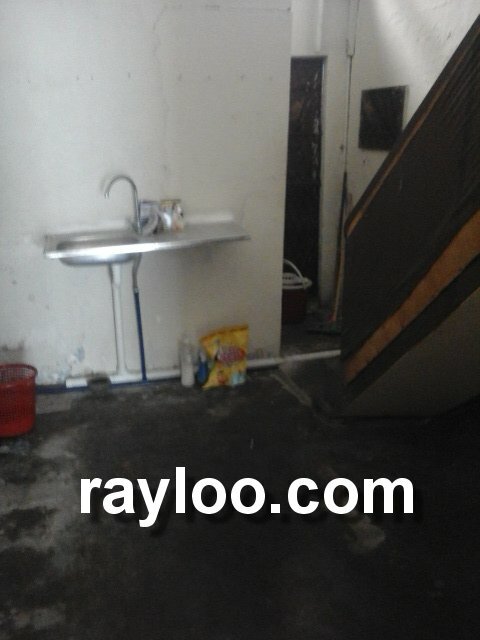 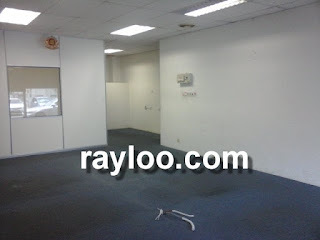 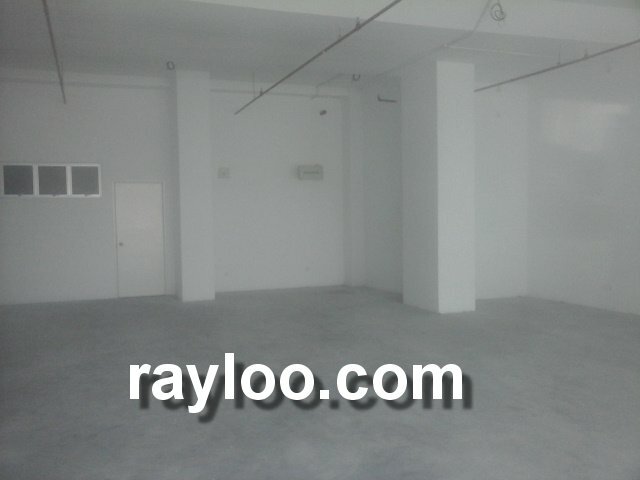 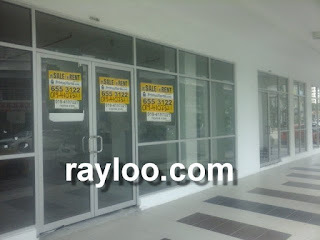 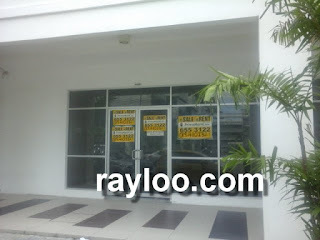 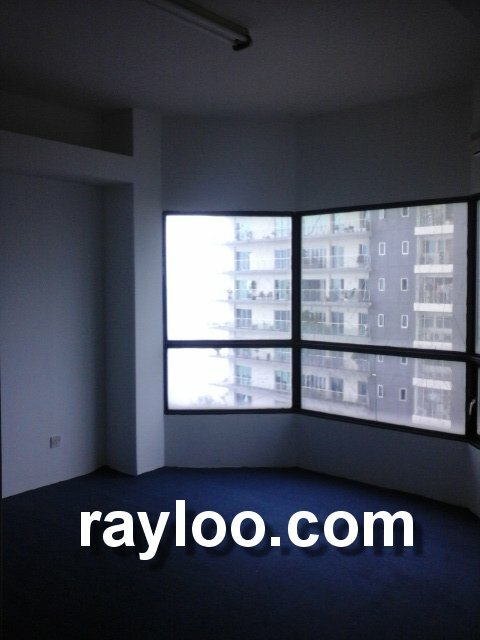 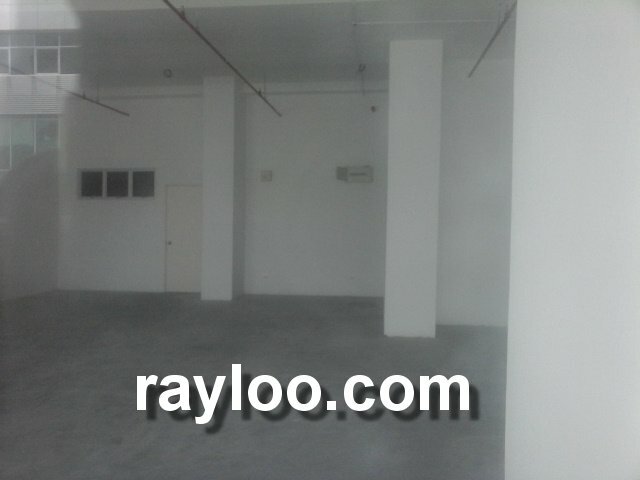 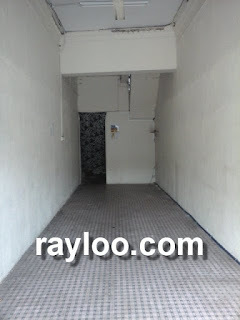 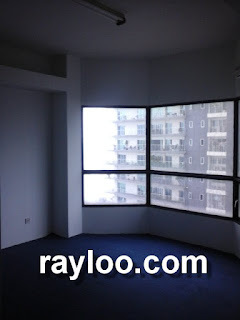 A nearly 1200sf of ground floor shoplot on Yeap Chor Yee Road is available now for rent at RM3800 per month. 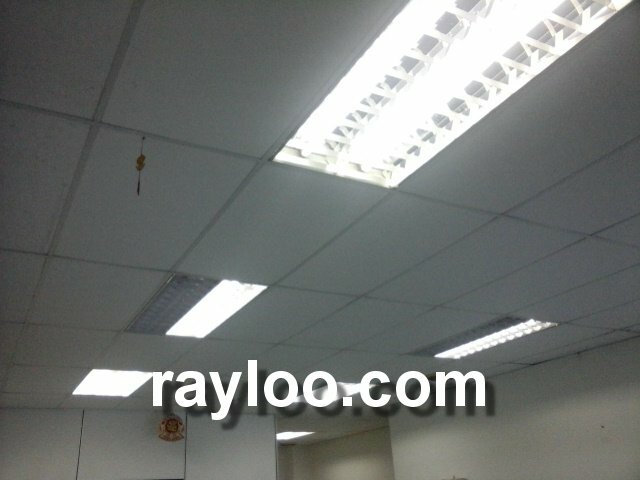 suitable for office use. Parking lots available in front. 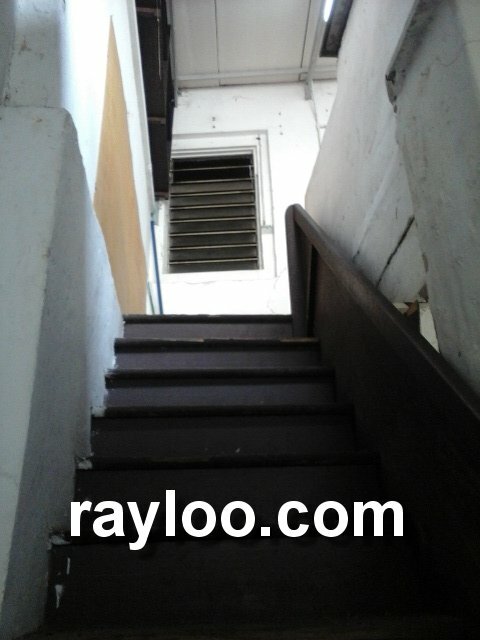 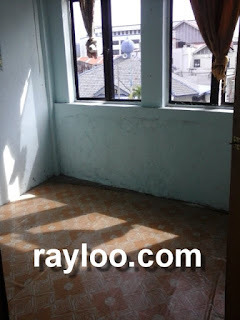 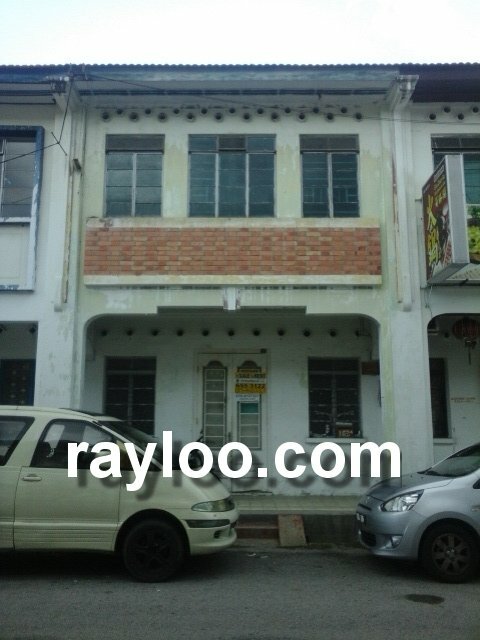 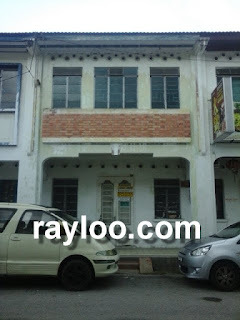 An original condition shophouse on Burmah Road is now available for rent at RM1800 per month. 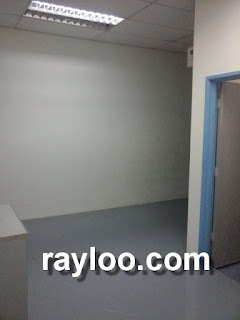 The size is about 650sf and total built-up about 1000sf. 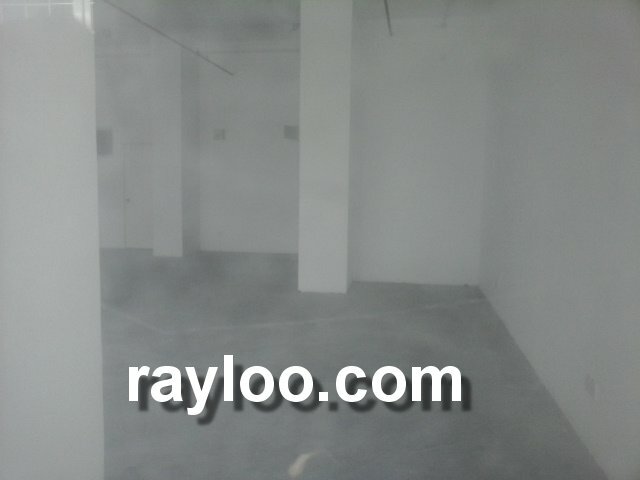 Good for retail and showroom.